Millions in new funding will support the scanning of the stars for signs of intelligent extraterrestrial life after a large donation announced this week. 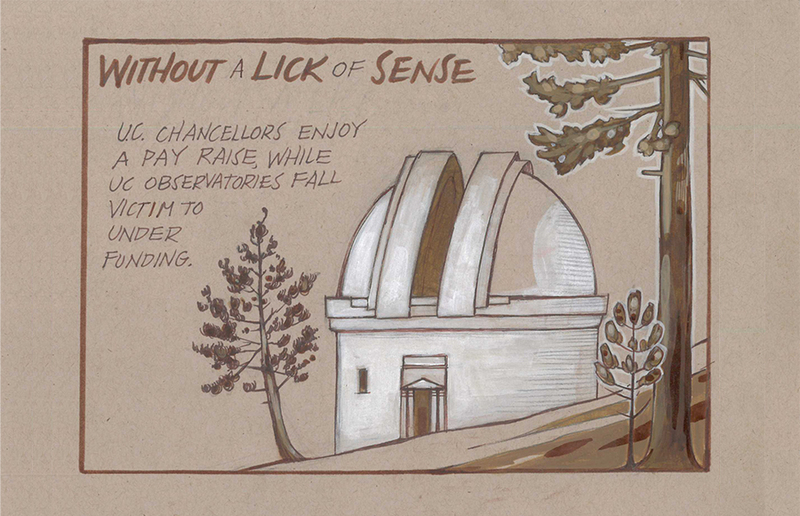 The UC Office of the President revoked stipulations that withdrew all public funding to Lick Observatory by 2018 — reestablishing UC support for the university-owned observatory located on Mount Hamilton. 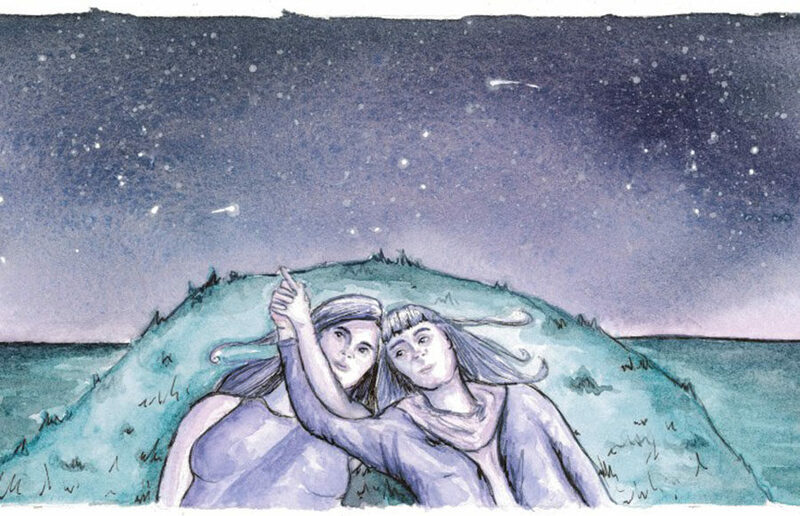 I would like to commend Virgie Hoban and The Daily Californian for the excellent Sept. 2 article regarding Lick Observatory and the university’s astronomy program. 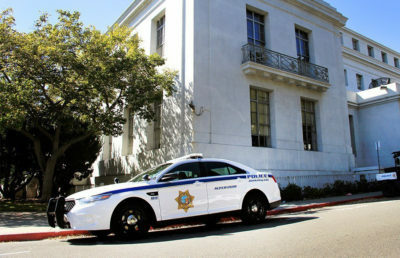 But the comments by former UC vice president of research and graduate studies Steven Beckwith and Provost Aimee Dorr about the University of California Observatories Board and the board’s recommendation to cut funding for Lick Observatory are misleading.